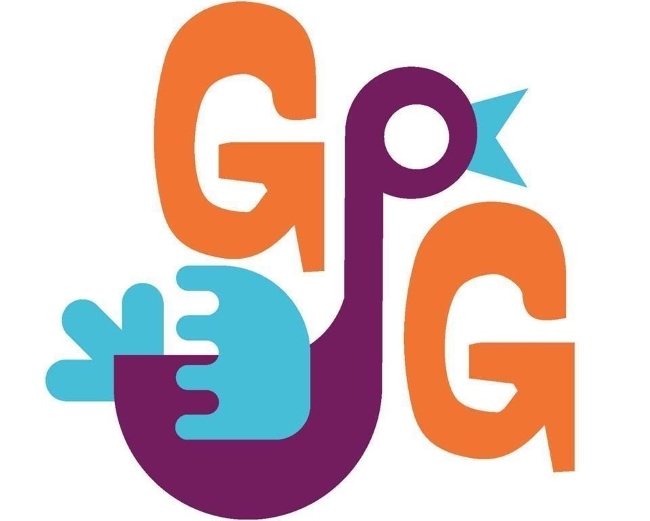 After nearly five weeks of voting, the readers of Strange Carolinas have named The Groovy Goose North Carolina's BestThrift/Consignment Shop. Vintage To Vogue Boutique came in second place and The Wonder Shop came in third place. 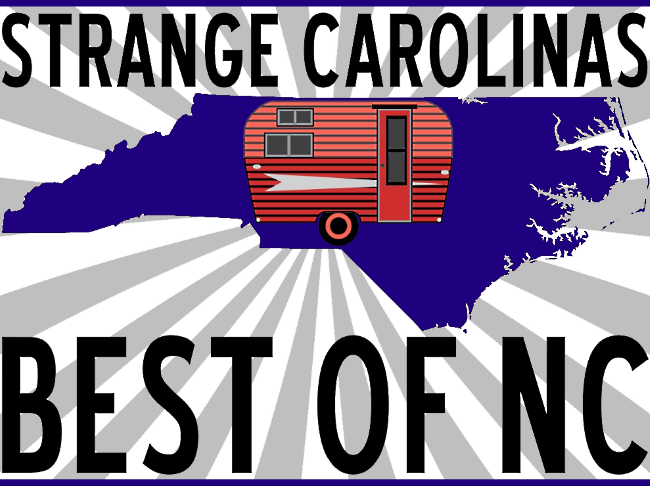 For two weeks, readers of Strange Carolinas were invited to nominate their favorite North Carolina thrift/consignment Shops. From February 25th to March 15th, readers were invited to vote for their favorite thrift/consignment Shops from the ten entries that received the most votes during the nomination period.